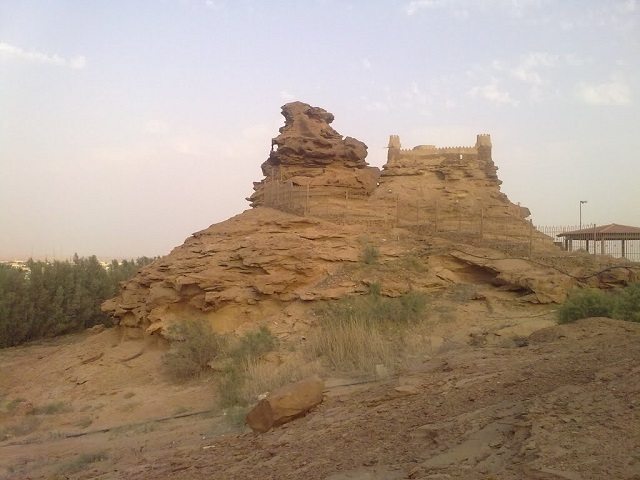 Za'abal Castle is a fortress located in Al Jawf Region in Saudi Arabia. The fort is built of sandstone and clay. It is believed to have been built 200 years ago. The origin of construction dates back to Nabataean period in the 1st century AD.